In May 2017 our old Store room went through a £20,000 renovation to become one of, if not, the most comprehensive state of the art indoor facilities in Cumbria. Arguably most important addition to our swing and custom fit studio was the integration of our GC2 HMT Launch Monitor. 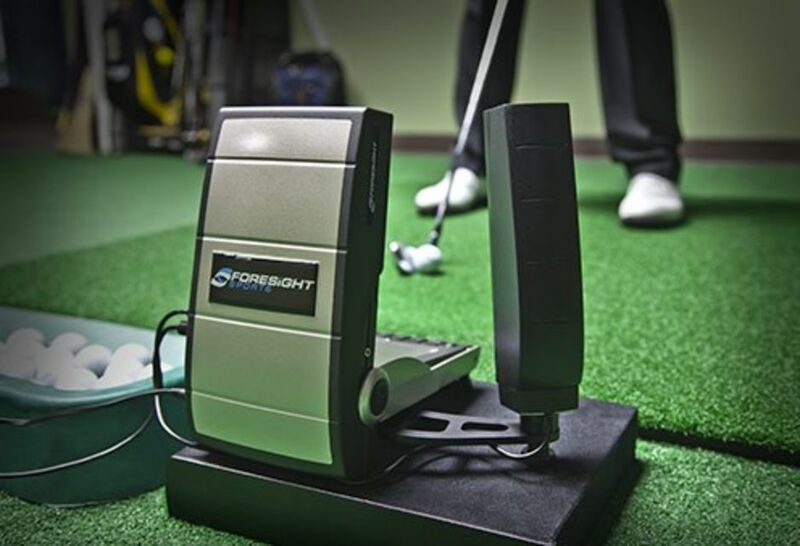 The launch monitor gives both golf club and golf ball data which is absolutely imperative during both coaching and the custom fitting process. In addition to this GC2 HMT is also integrated into the high-tech computer software. 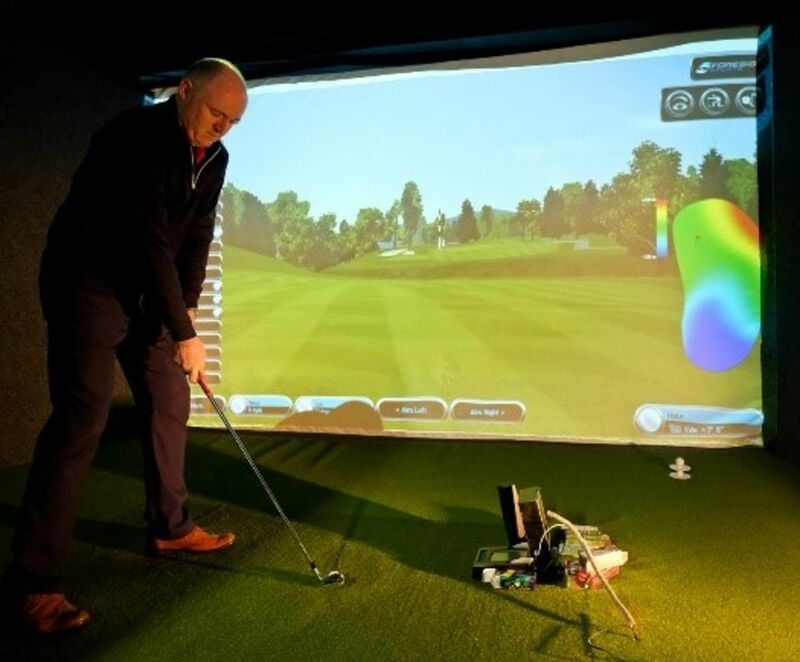 This amazing software allows for full driving range and golf course simulation in addition to nearest the pin competitions and skills. From a coaching perspective we have two high definition ultra-slow-motion cameras which are used to analyse the body and golf club during the golf swing via our high-tech video analysis software by V1. Our V1 system is synchronised with our launch monitor so golf swing analysis, golf club data and golf ball data can be analysed together. A custom fit session costs just £25 and is deducted from the cost of the sale should you decide to buy. If you’re still unsure we also offer part exchange and an American Golf price match promise!